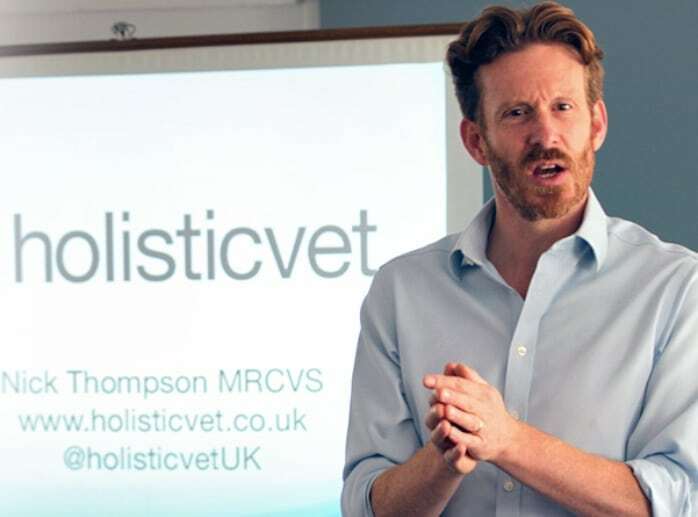 HolisiticVet | Holisitic Veterinary Practice moves to Wadswick! You are here: Home / Country Blog / News / HolisticVet moves to Wadswick! Wadswick Country Store is excited to welcome Dr Nick Thompson and his veterinary practice, Holisticvet, to the Wadswick site. 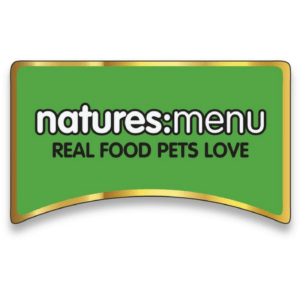 Nick is president of the Raw Feeding Society and his arrival gives Wadswick the opportunity to broaden our existing pet range and in particular our raw food offering. 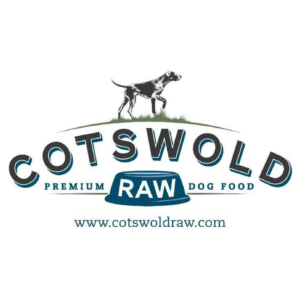 Plans are in place to grow the range of raw dog food in store substantially. 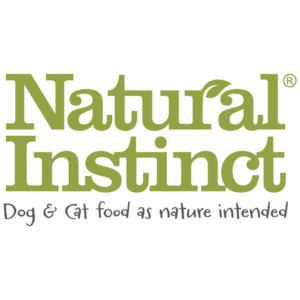 Alongside Nature’s Menu, we now stock Cotswold Raw and Natural Instinct, and local Wiltshire-based Poppy’s Picnic (as seen on Dragon’s Den!) will be arriving soon. Over the coming weeks, Nick will be offering free appointment-based raw feed chats at Wadswick for anyone who is interested in knowing more about feeding raw to their pets. Watch this space and we’ll let you know when they launch. Nick also gives regular talks about raw feeding and holistic veterinary medicine and we look forward to hosting some of these events in-store in the future. Browse our full range of Pet Feed & Supplies Discover our Raw Feed Collection Contact Us to Find out More! Wadswick Country Store Bonfire Night – Top Tips to Keep Your Horse and Animals Safe!